Here are today's Sales and Specials from our Design Stores. Please click through for the exact details of each promotion. 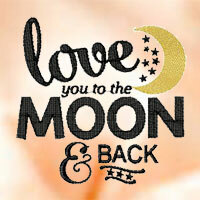 A huge range of impeccably digitized designs across all stitch styles. 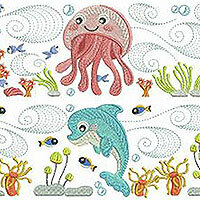 Featuring fabulous applique scenes and projects with stunning stitch results. 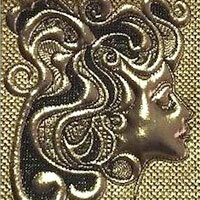 Exciting and original modern designs to captivate and delight. 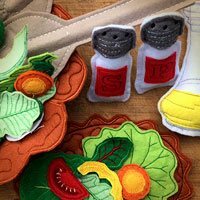 Featuring delightful in the hoop projects for gifts or personal use. 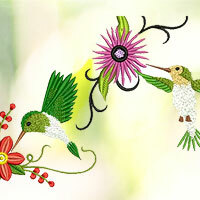 Quality, innovative machine embroidery designs suitable for all ages and occasions. 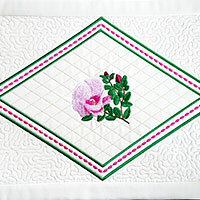 Captivating designs ideal for any quilting or home decor projects. 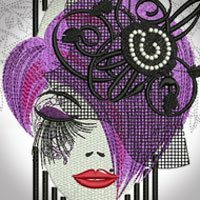 Innovative and captivating designs to inspire and delight. 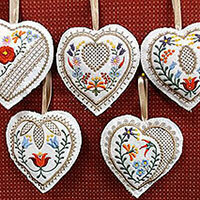 Delightful heirloom, home decor and children's designs to complement any project. 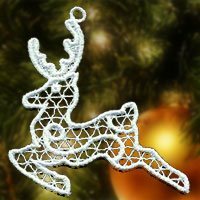 Unique, beautifully designed in-the-hoop projects for home, gifts and children. 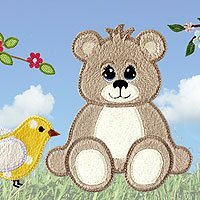 Experience high quality machine embroidery designs for children and home projects. 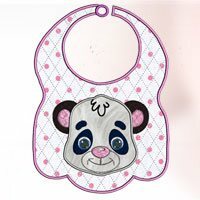 Fun projects for babies and children ideal for creative decor and gifts. 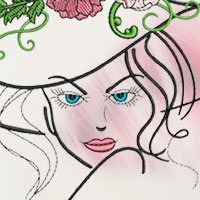 Unique and exciting projects and designs to enhance your home decor. 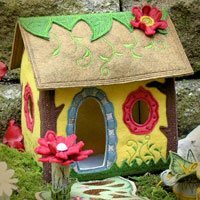 Beautifully finished projects and designs for all ages and applications. 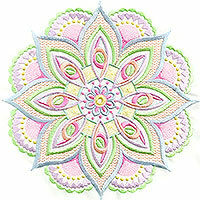 A wide range of enchanting designs in free standing lace, outline and fill stitch. 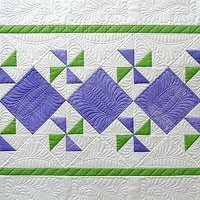 Featuring quick stitching outline designs and blocks for home and quilting projects. 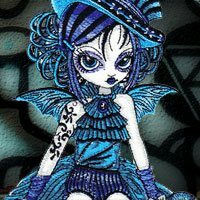 Beautifully detailed designs and for all ages to inspire your imagination. 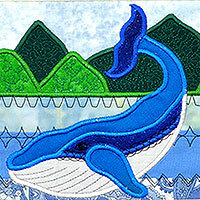 Specializing in fabulous applique designs and projects digitized from original artwork. 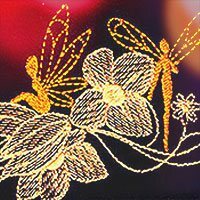 Specializing in designs that capture the essence of Australian flora and fauna. 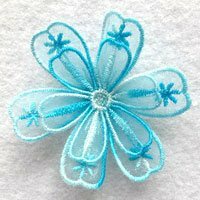 Dedicated to single embroidery designs covering all categories. 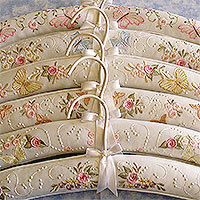 Featuring gorgeous heirloom florals in applique, fill stitch and cutwork. 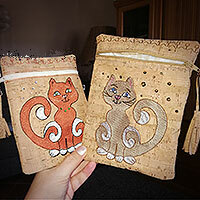 Adorable designs and projects ideal for nursery decor and gifts. 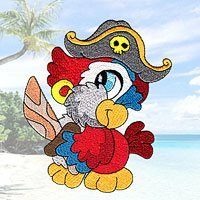 Custom made machine embroidery designs for your creative pleasure. 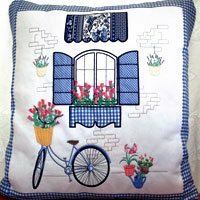 Adorn your home with lovely quilted and cutwork home decor projects for machine embroidery. 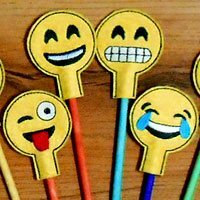 Great selection of inspiring designs for children, gifts and for use around the home. 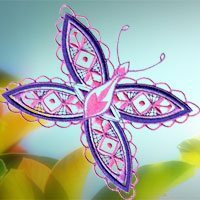 Decorate your home and wardrobe with fabulous FSL designs and projects. 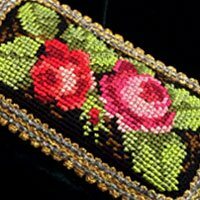 High quality, thoroughly tested machine embroidery designs for that perfect stitch out. 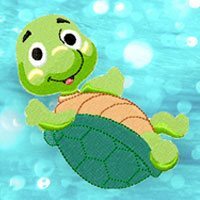 Create cute projects for children from delightful applique animal characters. 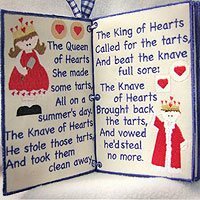 Original designs emphasizing Australian flora, fauna, vintage scenes and childrens characters. 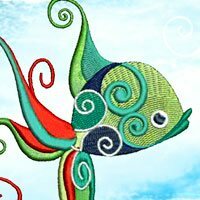 Exotic and original projects for home decor and personal use inspired by nature. 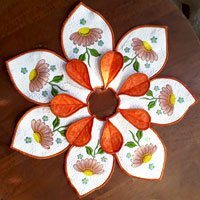 A variety of designs and projects for embroiderers who love to sew.